Other picks include the Oral-B Pro 1000 electric toothbrush and Acer Chromebook 11. This post was done in partnership with Wirecutter, reviews for the real world. 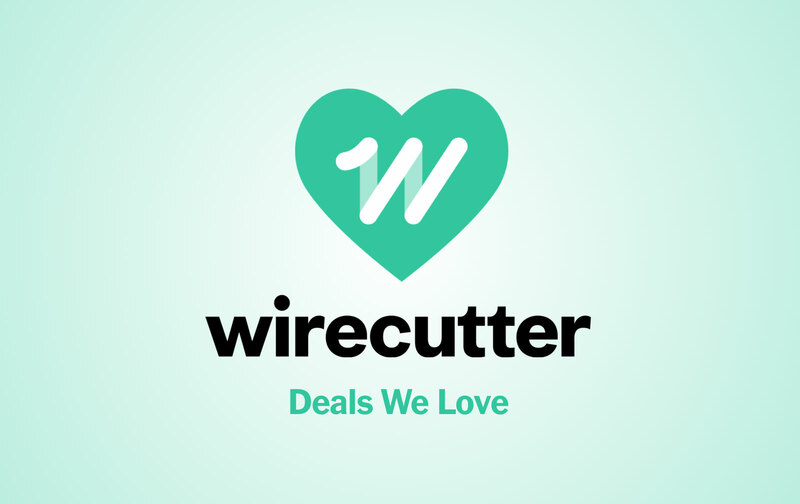 When readers choose to buy Wirecutter's independently chosen editorial picks, it may earn affiliate commissions that support its work. Read their continuously updated list of deals here. 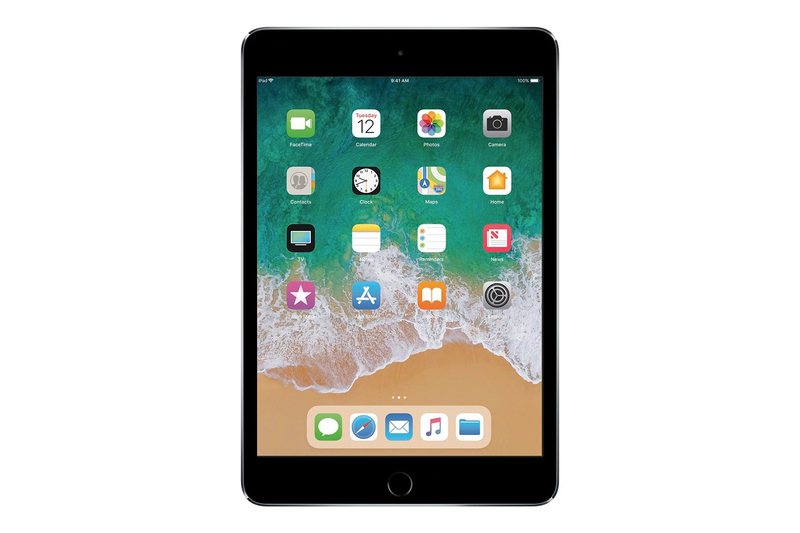 At $275, this price matches the low we saw for the iPad mini 4 128GB during Black Friday/Cyber Monday sales. It's an excellent deal and as low as we've seen for this small tablet. Gold, Silver, and Space Gray are all available at the sale price. The iPad Mini 4 is our pick if you absolutely need something smaller in our iPad guide. Dan Frakes and Nick Guy wrote, "The main advantage of the iPad mini is that it has a better screen than the standard iPad: As with the screen on the iPad Pro models, the mini's screen has no air gap between the display panel and front glass, which means you get better clarity and less intra-display reflection. The mini's screen also has a higher pixel density. The result is that the iPad mini 4's screen, which also has an antireflective coating, is easier to use in bright light or sunlight and displays slightly sharper images than the screen on the standard iPad. The other advantage is the mini's smaller size and lighter weight, which make it a bit easier to hold, especially in one hand." Back again after the price jumped back up for a short time, this deal matches the lowest price we've seen on our top electric toothbrush. We briefly saw it at this price during Black Friday, but that deal didn't stick around for long, and like the last, this one isn't likely stay long either. Make sure to clip the $10 off coupon in order to get the deal price of $20. Only the white color is available for the deal price. The Oral-B Pro 1000 is our top pick in our guide to the best electric toothbrush. 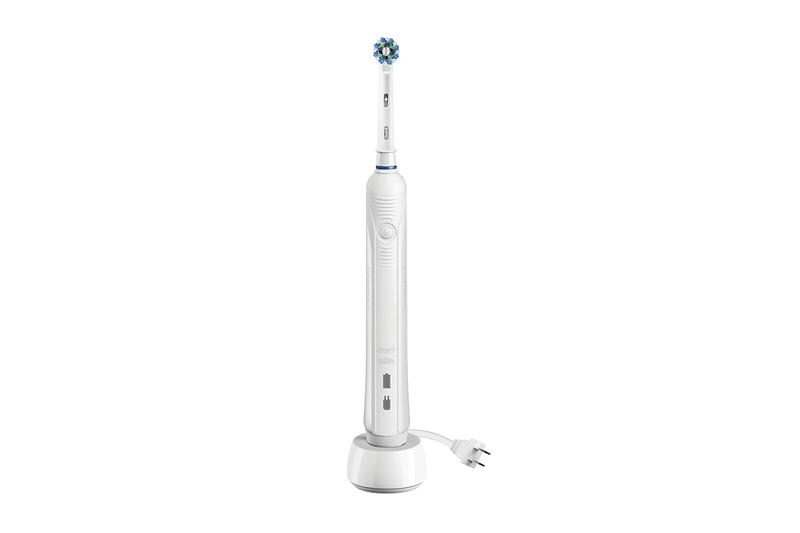 Casey Johnston, Tracy Vence, and Shannon Palus wrote, "The Pro 1000 is among Oral-B's least expensive models, but it comes with all the features most of our experts recommended, for the lowest price—a two-minute timer (with a nice-to-have quadrant alert) and a wide selection of compatible and affordable brush heads. And recently the Pro 1000 was among the first five electric toothbrushes to receive the ADA Seal of Acceptance. The Pro 1000 has comfortable-feeling oscillating bristles, a simple one-button interface, and a battery that lasted 11½ days with twice-daily use in our tests. The body survived drop tests on the floor and into water. Best of all, you're not getting overcharged for features like digital monitors, travel cases, or inductive chargers—none of which will actually get your teeth any cleaner than the Pro 1000 can." This is a great deal and the lowest we've seen on our top pick office chair. If you're looking to add it to your desk at work, the light white color is probably your best bet. If you're outfitting your home office or don't mind a bit of added flair, the tangerine orange, wasabi green, and concord purple are also available for $900, with the blue jay blue color coming in just under the others at $877. Stock is low, but Amazon indicates more are on the way. 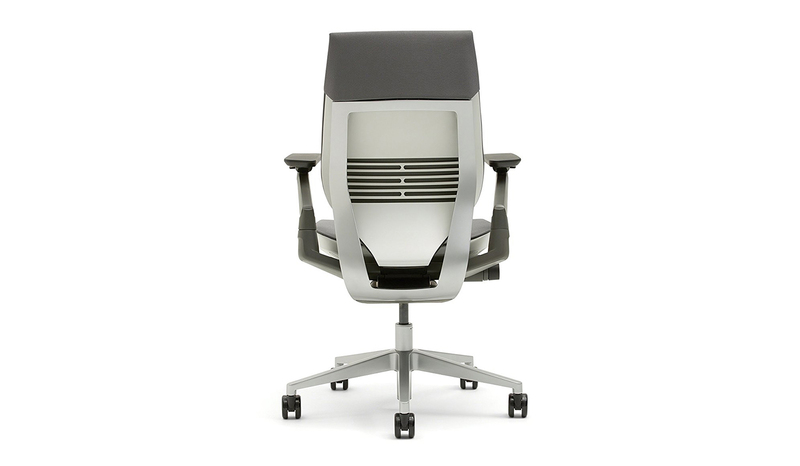 The Steelcase Gesture is our top pick in our guide to the best office chairs. Kyle VanHermert and Michael Zhao wrote, "We like the Steelcase Gesture for most people because it is highly adjustable if you need that but still solid if you don't. It's designed to accommodate a modern workflow, where people aren't expected to sit still in front of a keyboard and monitor all day. Lean back to check your phone, and the chair leans with you—keeping your body supported all the while. If you need to make room for a tablet on your lap, the armrests rotate outward to accommodate that, and downward to support your lowered elbows. While everybody knows not to cross one's legs or slouch while sitting, the Gesture won't punish you for doing so; flexible and padded edges keep the cushioning comfortable regardless of your body positioning. And if you do want to sit up straight all day, the Gesture is just as comfortable as the best task chairs currently available." 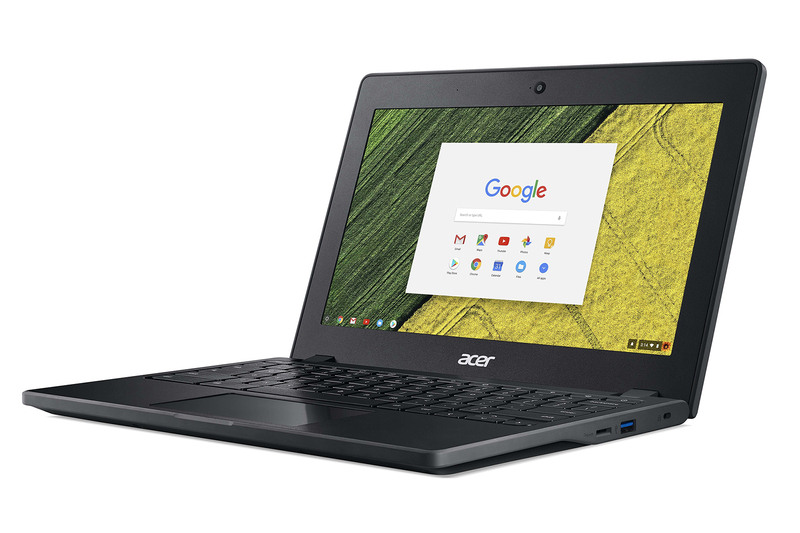 If you're looking for a small Chromebook for yourself or a young one but still want a quality option, the Acer Chromebook 11 C771T is a nice pickup. At $314, it's only $25 less than usual, but this is an item that rarely ever sees discounts, even during previous holiday sales. We may see it go lower, but this is the first notable drop on it. The Acer Chromebook 11 C771T is our budget pick in our guide to the best Chromebook. Kimber Streams wrote, "The best cheap Chromebook right now is the Acer Chromebook 11 C771T because it's powerful enough for everyday work and most Android apps, plus it has a decent (though small) touchscreen, all-day battery life, and solid build quality. It's ruggedized and has a spill-proof keyboard, and has a wider selection of older ports, so it's a good choice for students (for whom it's designed). The C771T's keyboard and trackpad aren't exceptional, but they work. And though we wish the C771T had a 360-degree hinge for using Android apps in tablet mode, it's not a crucial feature." Because great deals don't just happen on Thursday, sign up for our daily deals email and we'll send you the best deals we find every weekday. Also, deals change all the time, and some of these may have expired. To see an updated list of current deals, please go to thewirecutter.com.